One of the worst-case scenarios that any homeowner can face is a broken window. Whether it is caused by a storm or an accident, broken glass causes a lot of problems in the home and makes life difficult. Most glass repairs will require urgent action, but others are not that serious. 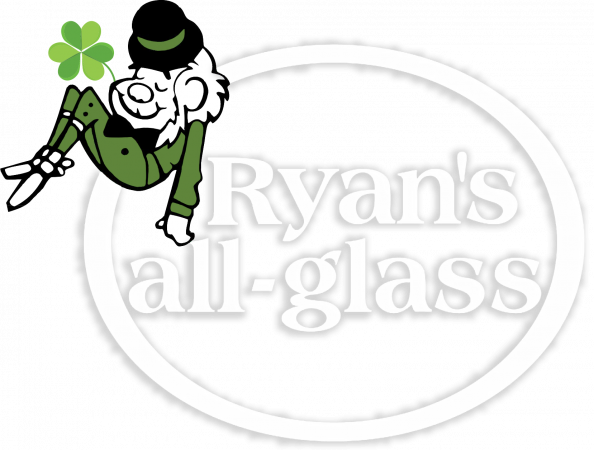 In today’s blog post, Ryan’s all-glass will take a look at three reasons why you can’t overlook emergency glass repair. If you have children running around your home, broken glass left unattended poses a serious threat. You don’t want your children or your pets to stumble upon broken glass and injure themselves. Emergency glass repair ensures that your shattered window or glass feature is fixed and cleaned up quickly. While the danger might seem obvious, it still is something that you shouldn’t forget about in the event of broken glass. When left unchecked, a broken glass window can have a major impact on your heating bill if you don’t get it fixed quickly. Your heating and air conditioning system will have to work overtime to keep your home a comfortable temperature as the expensive AC goes out the window. Even if you cover the break with plastic or cardboard, a broken window will force you to keep the heat up all day and all night. Aside from the heating, a broken window will also leave your home vulnerable to rain, snow, and wind. Emergency glass repair will ensure that your home is kept safe from the elements. From the perspective of a homeowner, the biggest concern that comes with a broken window is the vulnerable position it puts your home in. If you don’t utilize emergency glass repair quickly, it leaves your home open to intruders. For the safety of your home and your family, emergency glass repair is an important step. Even smaller intruders can make a broken window a big problem, for example, birds, rodents and insects. The quicker you get your glass repaired, the less likely it will be that your home is targeted by thieves or vermin. 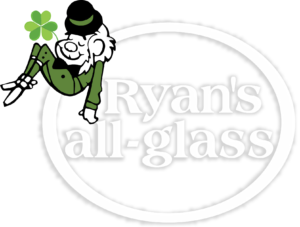 If your home has suffered from a major broken glass emergency, Ryan’s all-glass can help with emergency glass repair. To find out more about this service, get in touch with us at (513) 771-4440 or contact us online today.